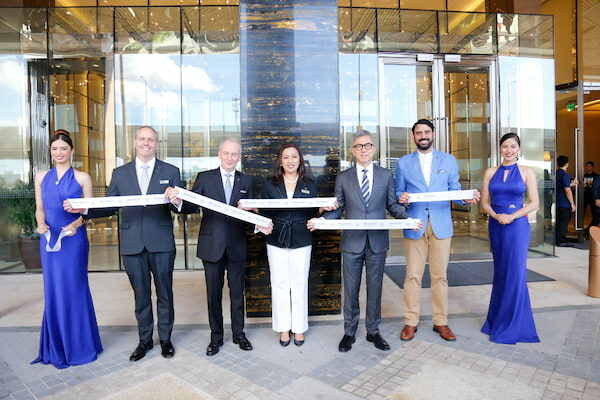 Marriott International continues to expand its portfolio in the Philippines with the opening of the new Sheraton hotel in Manila. 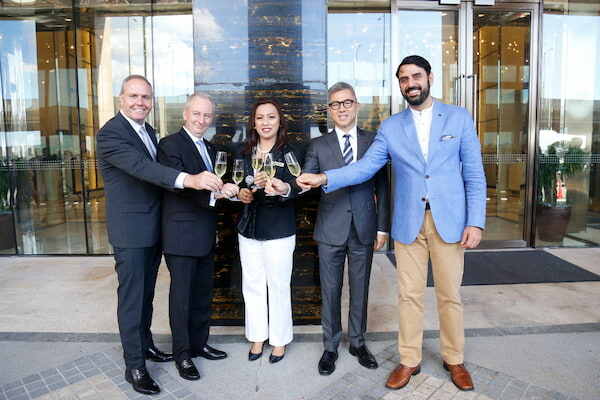 The new Sheraton hotel is set to provide a warmly authentic welcome and become the point of connection for travelers to the dynamic Philippine capital. Sheraton Hotels has been a trusted and recognized brand globally, and this property is now the gathering place for travelers to connect for business or leisure. It is located at the forefront of the world-class integrated complex, Resorts World Manila, and is the first landmark seen upon arrival at the Ninoy Aquino International Airport Terminal 3. 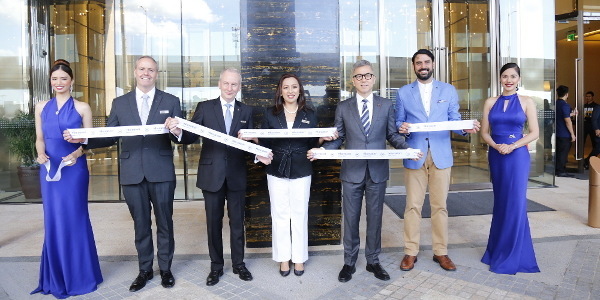 Sheraton Manila is on its soft opening phase offering deluxe guestrooms, meeting spaces including a ballroom for 570 people, dining outlets such as all-day dining and buffet restaurant S Kitchen and The Lounge bar. More exciting facilities will be launched this year, such as other room categories like two-level lofts, suites, co-working space, spa, Korean specialty restaurant and a kids club. As an opening treat, Sheraton Manila cuts 50% off from its breakfast buffet at S Kitchen, which is now at Php725 only. Everyone gets a good start indulging on a widespread of heavy breakfast highlighting the Filipino cuisine. This promo is valid until February 13, 2019 from 6:30am to 10:30am, Mondays to Sundays. For more information, please visit sheratonmanila.com or follow @sheratonmanila on Facebook, Twitter and Instagram.